We had our first snow day of the year! 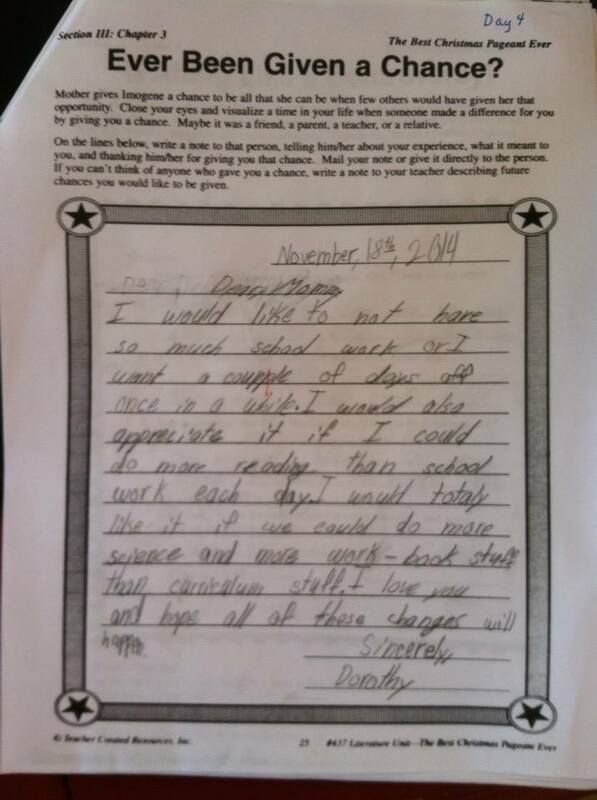 We take the day off school if our neighbors do, because it just doesn’t seem fair not to. I think I’m going to like snow days this year because all children old enough to want to play in the snow are old enough to play in the snow by themselves while I sip coffee and watch over the toddler inside the warm house. 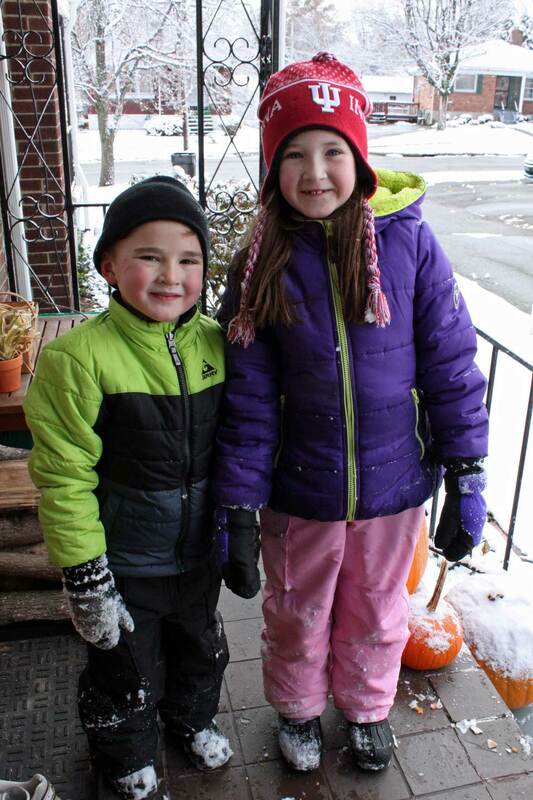 It seemed a little odd to be hauling out the snow gear in November (this is Kentucky, not Vermont! ), but at least last year’s sturdy boots still fit. After my rosy-cheeked big kids finished their snow man and their hot chocolate, they turned a big box into a car. 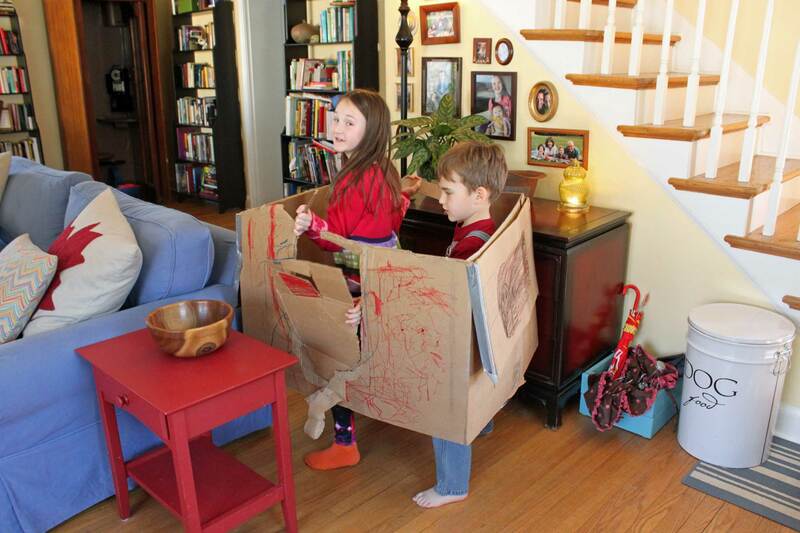 How is that a big box can be more fun than any toy?